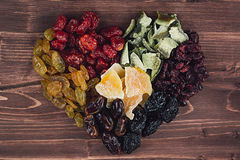 Heart of dried fruits closeup on brown wooden background. 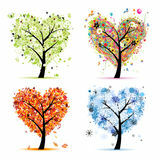 Decorative composition for Valentine`s Day. 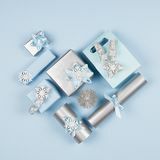 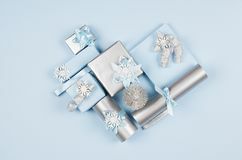 Heart shape of gift boxes in pastel blue and silver metallic color with glitter ribbons and bows on soft blue background, top view Christmas background - heart shape of soft pastel blue and silver gift boxes with bows on blue backdrop, top view. 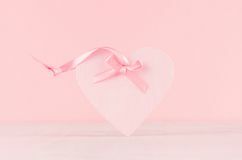 Gentle decor for Valentine days - soft light pink heart with ribbon on white wood board, closeup. 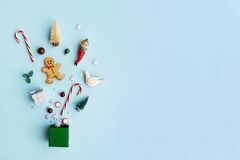 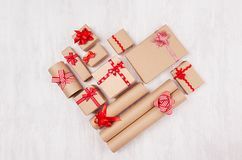 Heart shape of christmas presents of craft paper gifts with red ribbons and bows on soft light white wood board, flat lay. 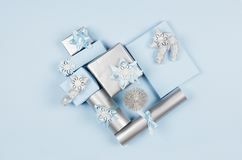 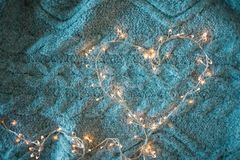 Modern soft minimalist heart shape - various blue and silver metallic gift boxes with shiny ribbons and bows on blue backdrop. 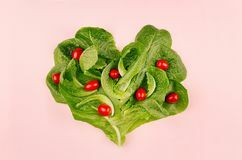 Heart of spring healthy food - cherry tomatoes and leaves spinach on pink background. 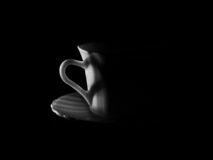 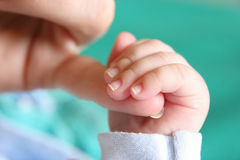 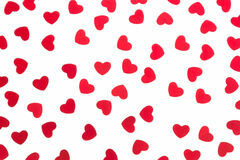 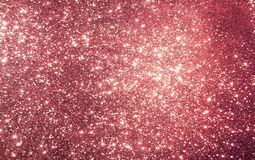 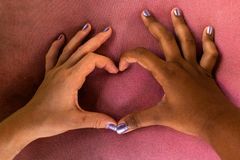 Valentine`s day backdrop. 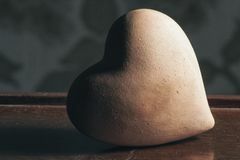 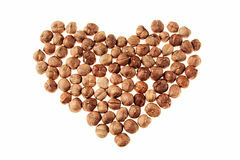 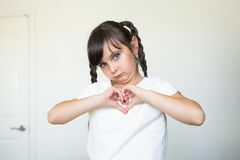 Hazelnut heap in heart shape on white background. 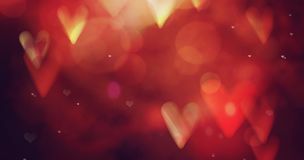 Heart of red candy hearts on deep red paper background. 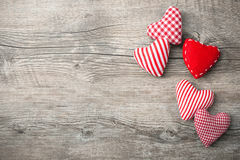 Valentine day card. 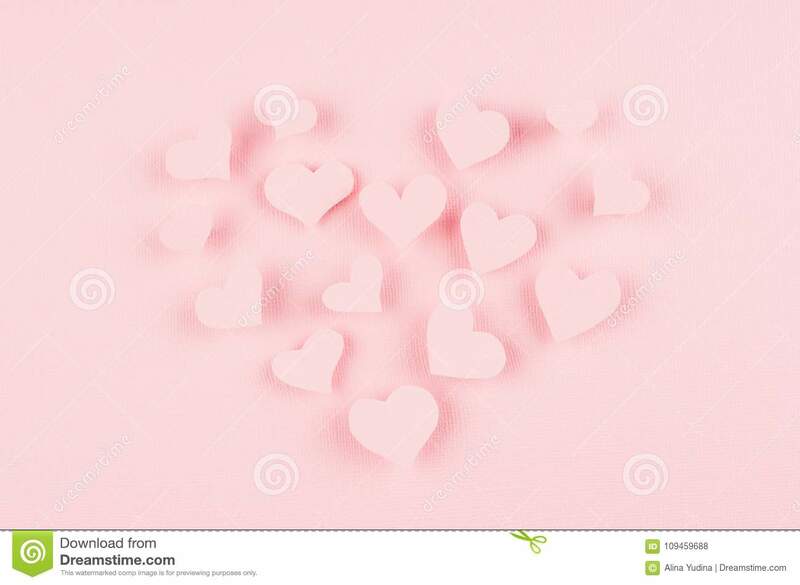 Shape heart of pink paper flying hearts on soft pink color background. 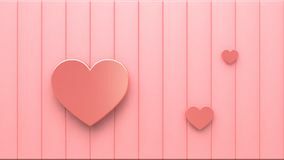 Valentines day design.Shape heart of pink paper flying hearts on soft pink color background. 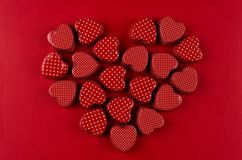 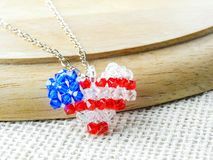 Valentines day design.